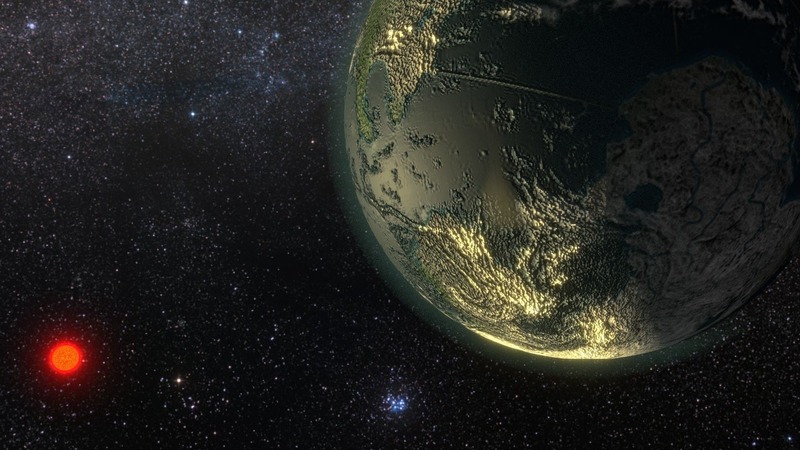 An international team of astronomers estimate that there should be approximately ten currently undiscovered worlds which are favorably located to detect the Earth and are capable of sustaining life as we know it. To date however, no habitable planets have been discovered from which a civilization could detect the Earth with our current level of technology. 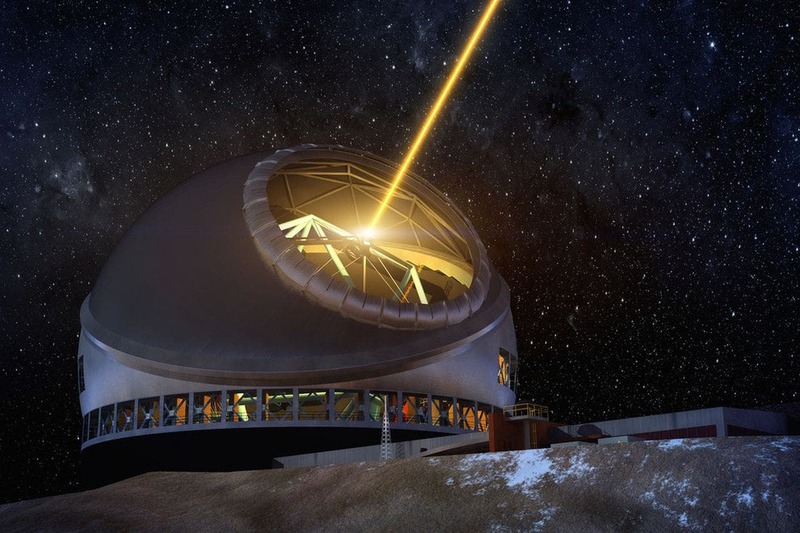 A group of scientists from Queen's University Belfast and the Max Planck Institute for Solar System Research in Germany have turned exoplanet-hunting on its head, in a study that instead looks at how an alien observer might be able to detect Earth using our own methods. 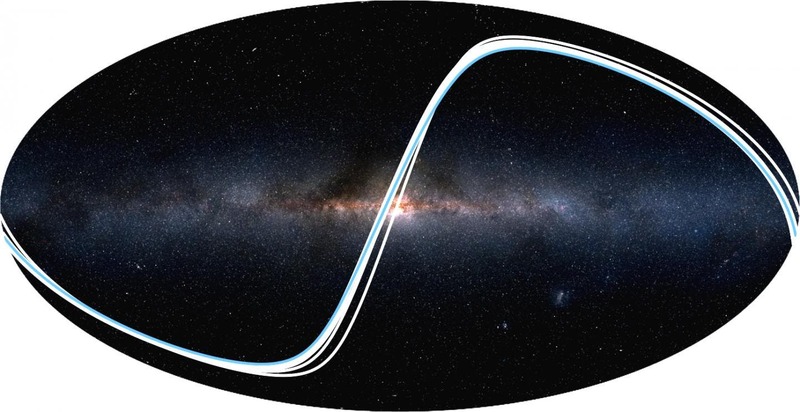 They find that at least nine exoplanets are ideally placed to observe transits of Earth, in a new work published in the journal Monthly Notices of the Royal Astronomical Society. Illustration of an exoplanet. (Ricardo Ramirez MIT). Thanks to facilities and missions such as SuperWASP and Kepler, we have now discovered thousands of exoplanets orbiting stars other than our Sun. In the new study, the authors reverse this concept and ask, "How would an alien observer see the Solar System?" They identified parts of the distant sky from where various planets in our Solar System could be seen to pass in front of the Sun – so-called 'transit zones' — concluding that the terrestrial planets (Mercury, Venus, Earth, and Mars) are actually much more likely to be spotted than the more distant 'Jovian' planets (Jupiter, Saturn, Uranus, and Neptune), despite their much larger size.